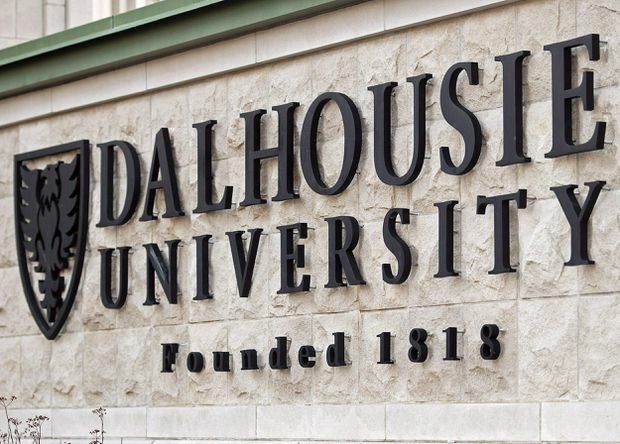 Dalhousie University’s leadership is facing mounting pressure to take a clear stance on blackface, with a group of law professors asking the school’s top academic administrator to confirm it violates the code of student conduct and personal harassment policy. A group of Dalhousie students spoke out about the book, saying it expresses “racist perspectives” and “oppressive rhetoric,” which prompted MacKinnon to issue a statement and address the senate on the matter. “In this book, Mr. MacKinnon characterizes the practice of blackface as ‘frequently, though not always, viewed as racist,’” the letter signed by the majority of Dalhousie’s law faculty said. He added that having a safe, supportive and respectful environment for all members of the school’s community is the highest priority, and that if an incident involving blackface came to the university’s attention a number of policies – including the Student Code of Conduct and Statement on Prohibited Discrimination – could apply. Kim Brooks, a professor at Dalhousie’s Schulich School of Law and one of the signatories of the letter, said the university has made substantial progress building an inclusive community over the last five years.